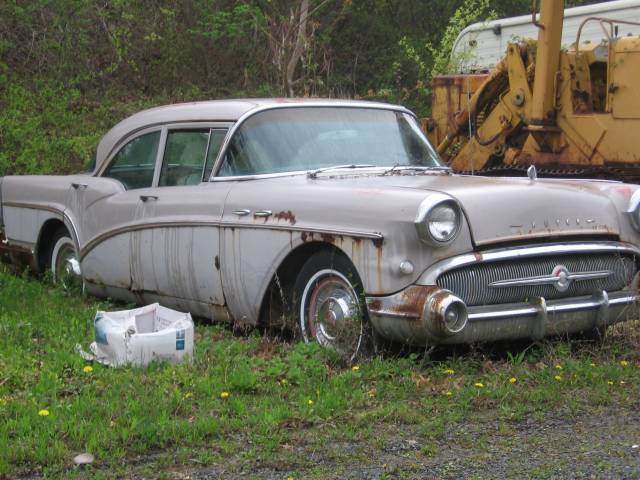 4 Door Buick Photo Picture Classic Cars for sale & Classifieds - Buy Sell Classic Car & Classic Truck Classifieds. Will someone drop this car off in my driveway, and I will promise to get it back on the road where it belongs? The port holes are phony on the 57's. The earlier years, they were actually in the fender, not just clipped on. 1957 Buick. I had a '57 Special and a '57 Super. Loved the Special! !